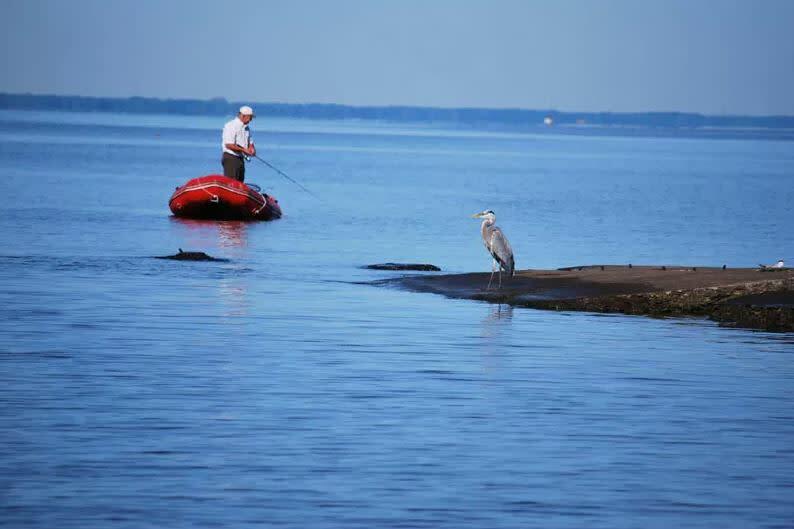 Oneida Lake, a remnant of Lake Iroquois, a huge body of water that formed nearly 12,000 years ago when, as the ice age ended, a glacier dammed the St. Lawrence River flooding much of Central New York. Excellent fishing, sailing, boating, ice fishing and snowmobiling can be found in or around the lake. Public and private boat launches, marinas and dockage, boat rentals, gas, bait, tackle, fishing derbies, ice fishing shanty rentals and guides available.